With this, state governments are clearing the long pending pay related demands to keep the employees happy ahead of state and Lok Sabha polls. 7th Pay Commission Latest Updates: In what comes as good news for government employees, the Narendra Modi-led Union Cabinet on Tuesday approved the proposal to extend the 7th Central Pay Commission to the teachers and other academic staff of the state government and government-aided degree level technical institution in the country. Uttarakhand CM Trivendra Singh Rawat has approved the long-pending proposal to pay the arrears to the state employees. The government has also revised the allowances paid under the 7th Pay Commission. As per reports, the house rent allowance (HRA) for B-2 cities has been raised to a minimum of Rs 2,500 and maximum of Rs 12,000 from earlier Rs 1,375 and Rs 9,000 respectively. The HRA for C category cities has been increased to a minimum of Rs 2,100 and a maximum of Rs 8,000 from earlier Rs 900 and Rs 6,000 respectively. For uncategorised areas, the minimum HRA has been set at Rs 1,800 and the maximum has been set at 7,000 from earlier Rs 720 and Rs 4,800 respectively. The new changes would cost an additional Rs 101 crore to the Uttarakhand government. However, the move will benefit around 1,50,000 state government employees. 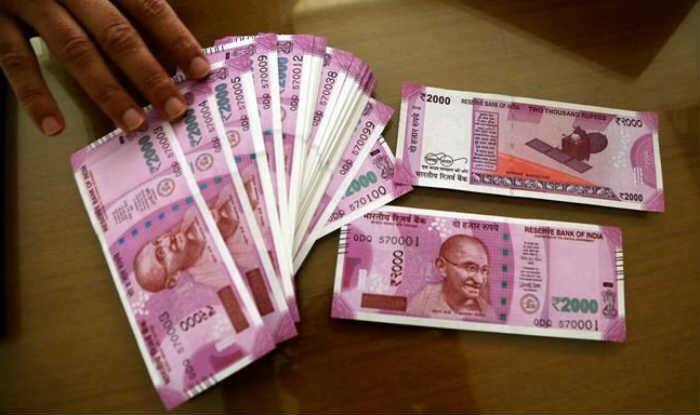 West Bengal’s government staff would get a dearness allowance (DA) at 125 per cent of their basic salary, under 7th pay commission from this month itself. West Bengal Chief Minister Mamata Banerjee had announced that the government employees of the state would get DA at 125 per cent of their basic pay from January 2019 while assuring the employees of clearing all the dues until the end of this month. In December 2018, the government of Maharashtra decided to implement 7th Pay Commission recommendation in giving salary to employees.